Riccardo Battaglia (Pescara, Italy) began dancing at the age of eight at Scuola D’Arte New Step in his hometown. He is a three-time winner of the “Expressions” competition held in Florence as part of the Danzainfiera event and won the Tip Tap Show competition in Rome. 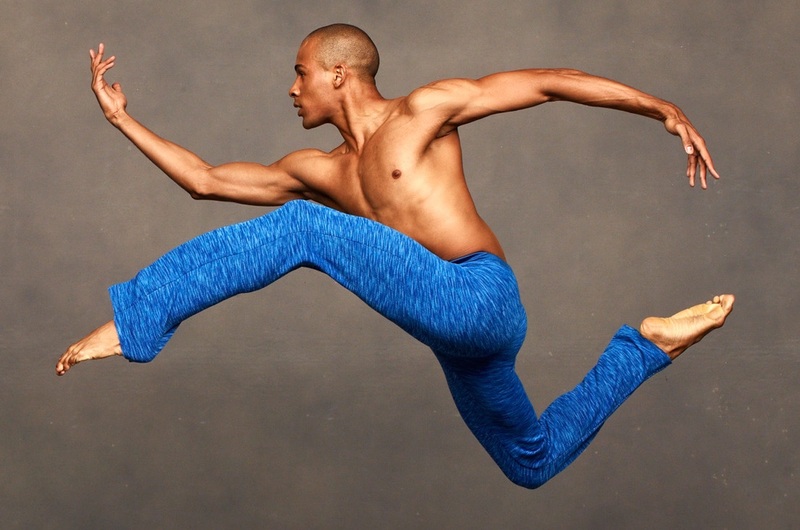 At nineteen, Mr. Battaglia moved to the United States and trained at The Ailey School as a scholarship student. He has worked with choreographers including Danielle Agami, Darrell Grand Moultrie, Kevin O’Day, Jennifer Archibald, Kate Skarpetowska, Manuel Vignoulle and Ryan Heffington. Mr. Battaglia has been a member of Elisa Monte Dance, Ailey II and Visceral Dance Chicago and performed with Lydia Johnson Dance, Earl Mosley's Diversity of Dance, CelloPointe and Jennifer Muller The Works. He has danced in the 2015 #ENDHIV New York Gala, Moncler's 2016 NY Fashion Week and KenzoxH&M Fashion Show and was featured in commercials for Quaker Oatmeal and Swarovski. Mr. Battaglia was on faculty at The Ailey Extension in New York, the Joffrey Ballet School in Chicago and has taught in several dance studios around the United States and Italy.